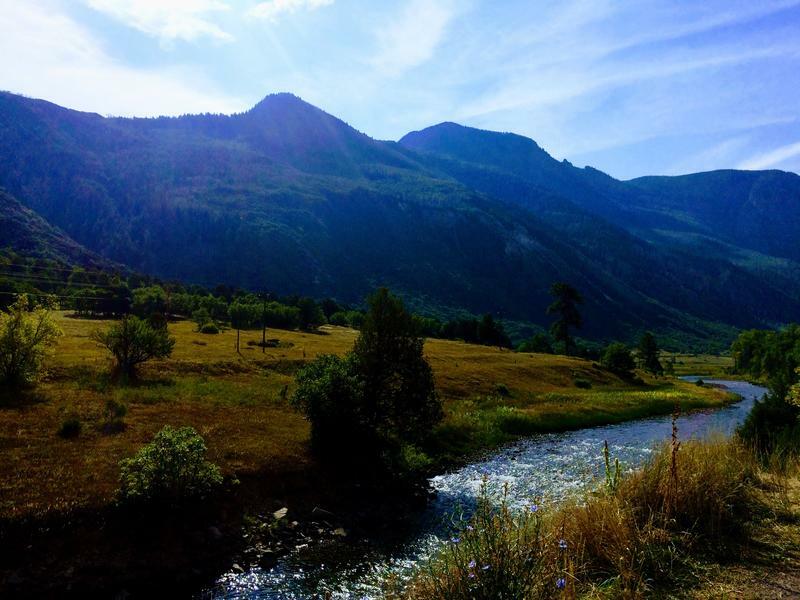 On Tuesday, Pitkin County Commissioners and the Open Space and Trails Board will hear updates on a draft plan for a trail that could eventually connect Carbondale and Crested Butte. 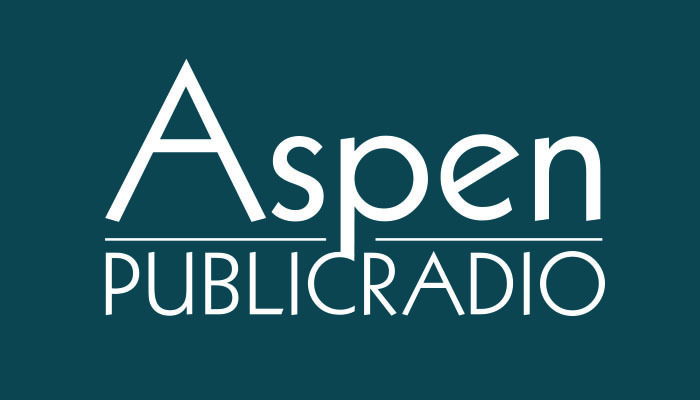 Earlier this month, the open space and trails boards for both the City of Aspen and Pitkin County agreed to move forward with plans to build a trail along Castle Creek Road. It will run just under a mile between the city trail from the Marolt housing to the campus of the Aspen Music School and Aspen Country Day School. More than 250 people submitted comments on a proposed trail through the Crystal River Valley. 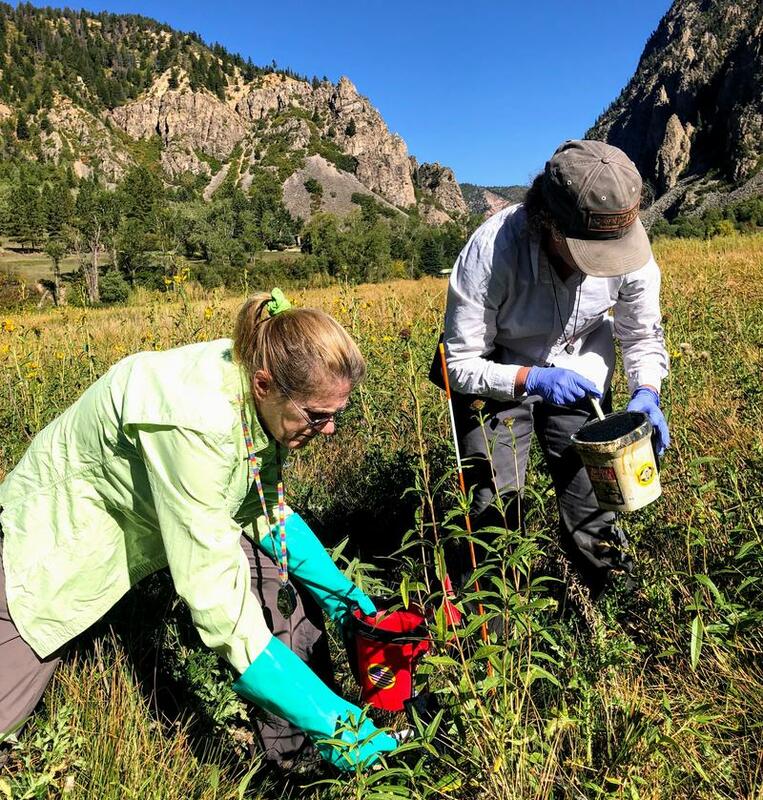 Pitkin County released them Thursday; there is general support for the trail, but concerns remain. 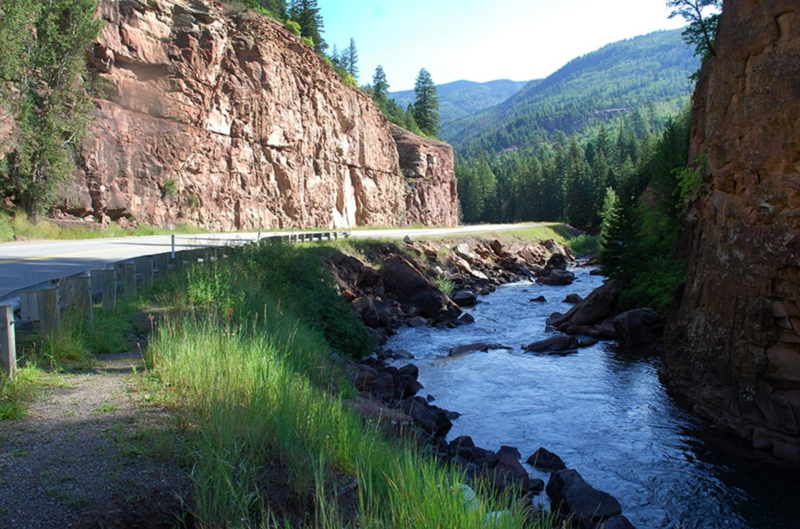 Pitkin County Open Space and Trails protects more than 20,000 acres of public land in the Roaring Fork Valley. These properties are used for recreation, to protect wildlife and for agriculture. 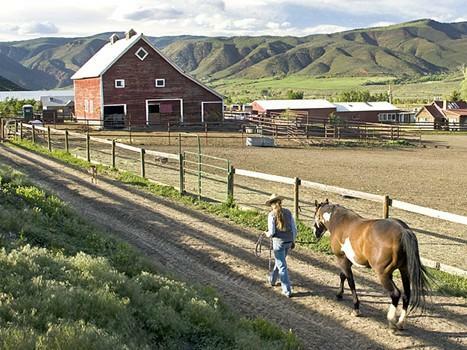 The open space program leases out some of its properties to local farmers and ranchers. 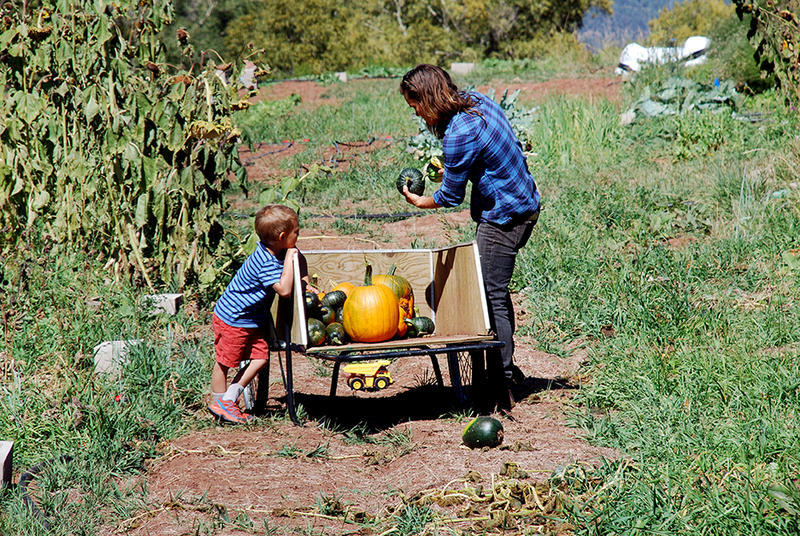 Two Roots Farm is the newest lessee at Emma Open Space. 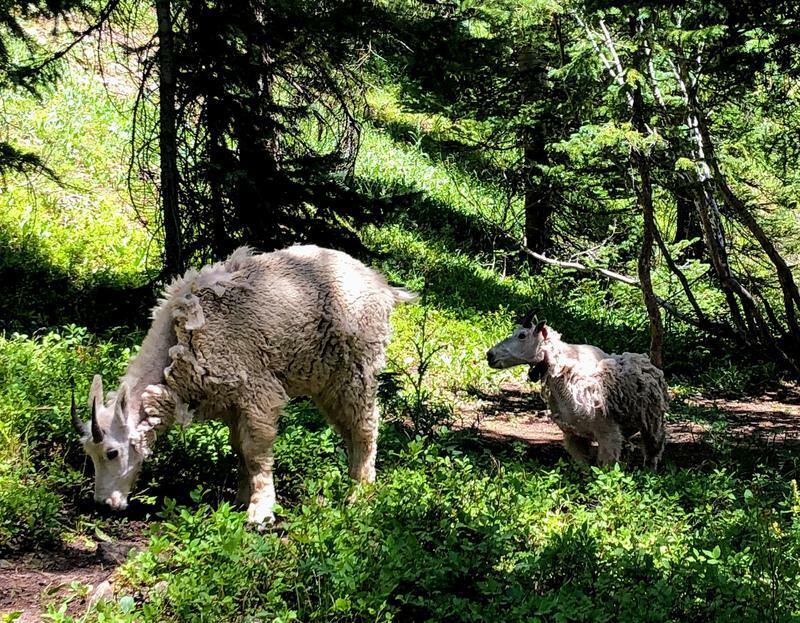 Pitkin County officials are working to connect Carbondale to Crested Butte with a multi-use trail that would run through the Crystal Valley. Open Space and Trails staff has a draft plan in the works, and it goes far beyond the trail route. The Mather House on Emma Open Space needs major repairs, and the funding is in sight after a long wait. 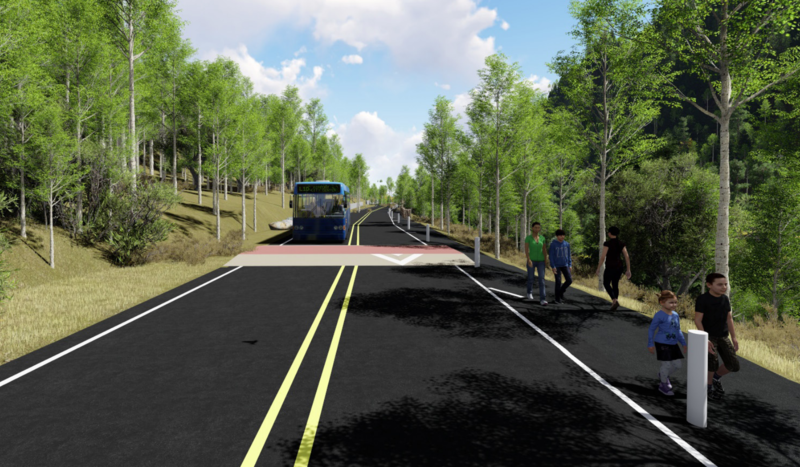 Pitkin County has released a draft plan for its proposed trail through the Crystal River Valley. 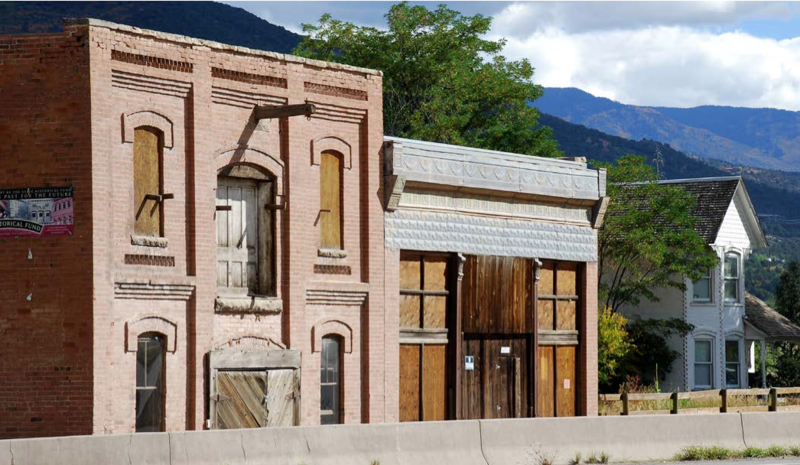 It could eventually connect to Crested Butte. Local farmers may soon be able to rent and share tools, as local governments are working on an agricultural equipment library. 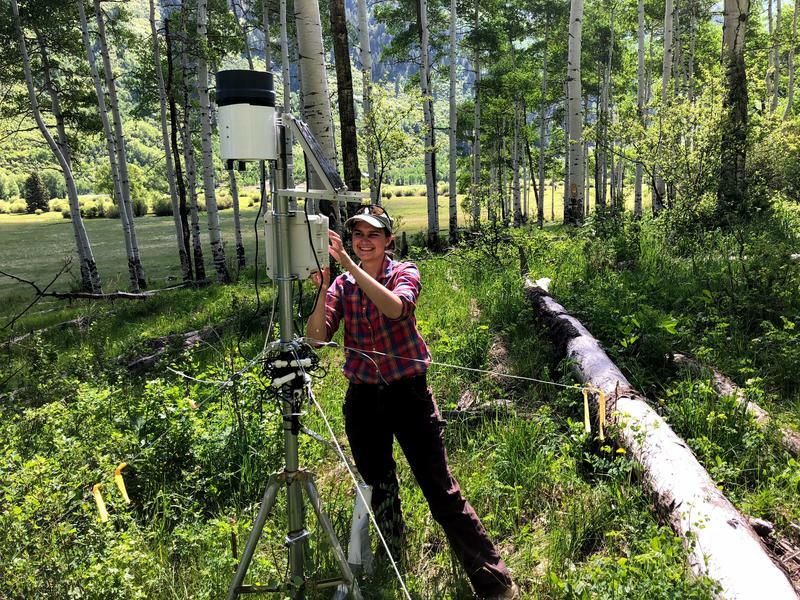 This week, The U.S. Forest Service accepted Aspen Skiing Company’s ideas for the future of Aspen Mountain.The plans include new terrain, expanded snowmaking, and more summer trails. This news comes as we learn that skier visits are down, not just in Aspen, but across the state. Snowmass Town Council is still grappling with questions about Base Village, and Pitkin County Open Space and Trails works on local food production. 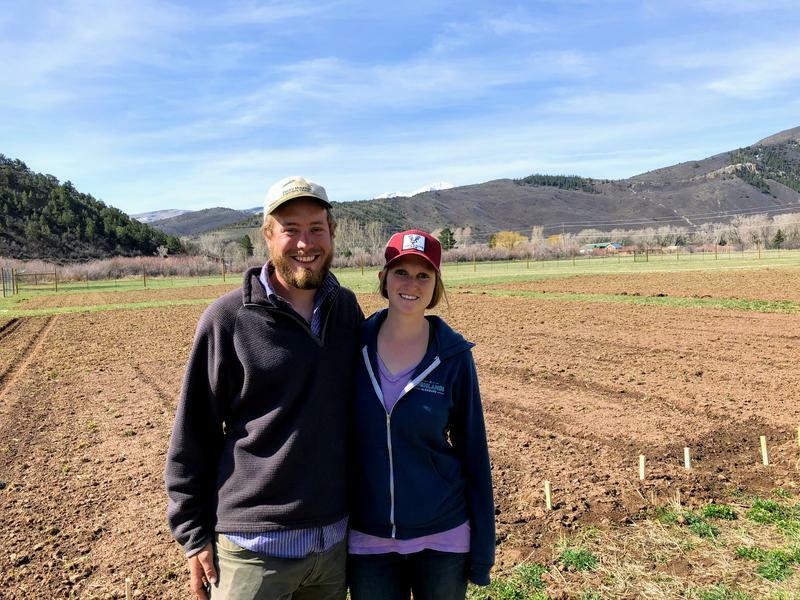 Pitkin County’s open spaces are increasingly being used for more than recreation, as agriculture is taking root on public lands. The Open Space and Trails board met Thursday to discuss proposed trail alignments through the Crystal Valley. 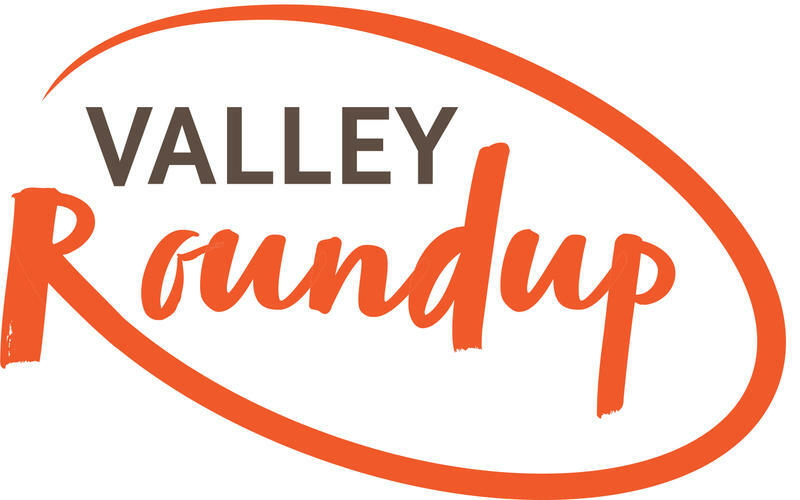 Wednesday is the last day for the public to submit comments on alignments for a proposed trail through the Crystal River Valley. If completed, that trail would eventually connect Carbondale with Crested Butte. Pitkin County Open Space and Trails officials are facing one of their biggest years yet. Elizabeth Stewart-Severy details on the 2018 budget. 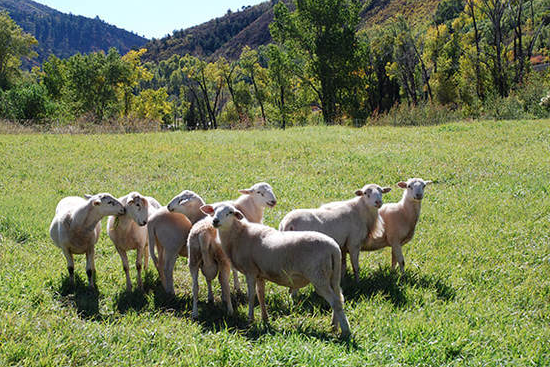 Pitkin County’s Open Space and Trails program leases 240 acres of agricultural land to local farmers, and now the board is considering shouldering some of the costs for tools, too. Pitkin County officials are working on a trail that will eventually connect Carbondale to Crested Butte. They’ve released possible routes for Pitkin County’s section, which runs to the top of McClure Pass. Elizabeth Stewart-Severy took a tour of the area, exploring both the history and the future of the corridor. Pitkin County is planning a trail from Carbondale to Crested Butte, and the public can check out route options this week. 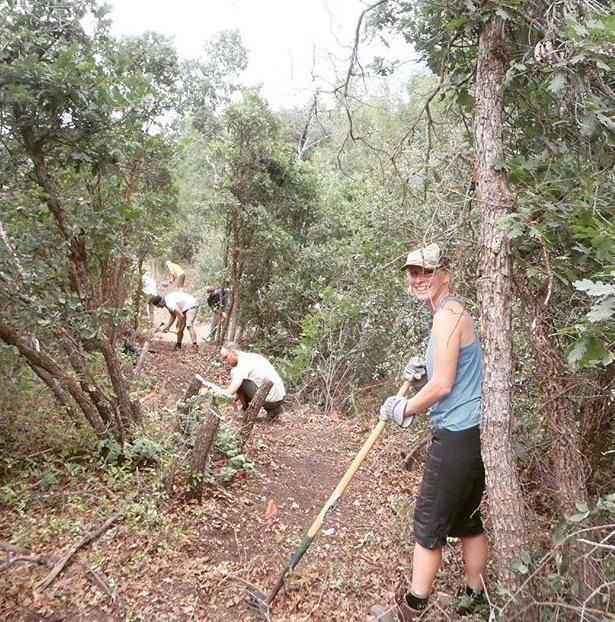 Roaring Fork Valley outdoor enthusiasts have come together in record numbers to build two singletrack trails along Prince Creek Road in Carbondale.